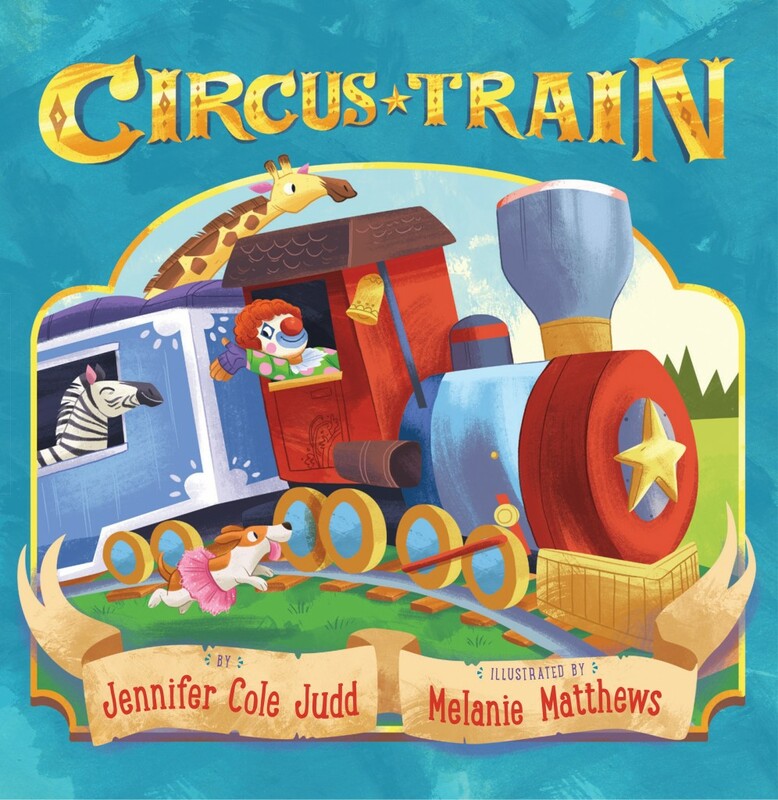 Purchase a copy of Circus Train at Amazon or Barnes and Noble. Or click here to find an independent bookstore near you. From spiders to mummies to the elusive Boogeyman, these pages hold a little bit of everything creepy, crawly, and just plain spooky. Ages 8-12. 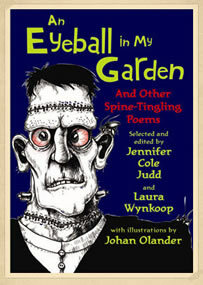 Purchase An Eyeball in My Garden at Amazon.com or Barnes and Noble. Or click here to find an independent bookstore near you.